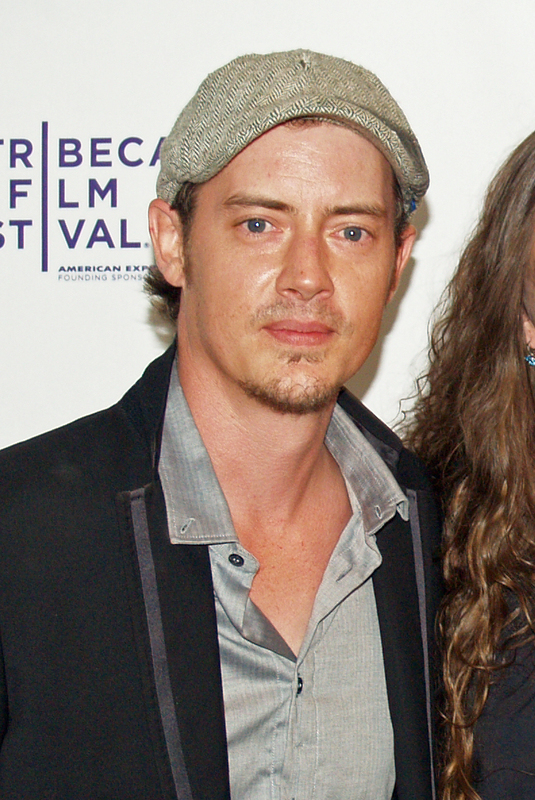 Authorities say actor Jason London has been arrested on suspicion of assault and disorderly conduct after an Arizona bar fight. Scottsdale police say London allegedly sneezed on a man who then asked him to apologize, but London refused and instead hit the man in the face. The Arizona Republic (http://bit.ly/VoULau) says the two men were escorted out of the bar. But London began pushing and cursing at firefighters trying to treat him and appeared extremely drunk. He was arrested early Monday. It’s no wonder Jason London looked a little dazed and confused when he posed for his mug shot. The 40-year-old actor, who has since taken to Twitter to deny the “crap” being reported, was arrested Sunday night on suspicion of assault and disorderly conduct outside a Scottsdale, Ariz., bar after allegedly sneezing on and then slugging a fellow patron. But the fun apparently didn’t end there. According to the police report obtained by E! News, London, showing “extreme signs of alcohol impairment,” started cursing at the paramedics who were trying to assess him for injuries after the purported altercation inside the Martini Ranch. “I know what you f–king are! F–k you; I want to go home!” London reportedly continued after Ford identified himself as a police officer. Cops say Sofia also told them she had spoken with Jason … and he had no recollection of the incident. This entry was posted on Wednesday, January 30th, 2013 at 7:06 am	and is filed under Celebrities. You can follow any responses to this entry through the RSS 2.0 feed. You can skip to the end and leave a response. Pinging is currently not allowed.